王飞跃. 建立人工智能的数学体系——介绍《LogicalFoundations of Artificial Intelligence》, 计算机科学, 1989(2):79-80. Nils J. Nilsson. On Logical Foundations of Artificial Intelligence:A Response to the Reviews by S. Smoliar and J. Sowa, Artificial Intelligence,1989, 38(1):132-133. 王飞跃. 面向计算社会的计算素质培养: 计算思维与计算文化, 工业和信息化教育, 2013(6):4-8. 王飞跃. 从计算思维到计算文化, 中国计算机学会通讯, 2007, 3(11):72-76. 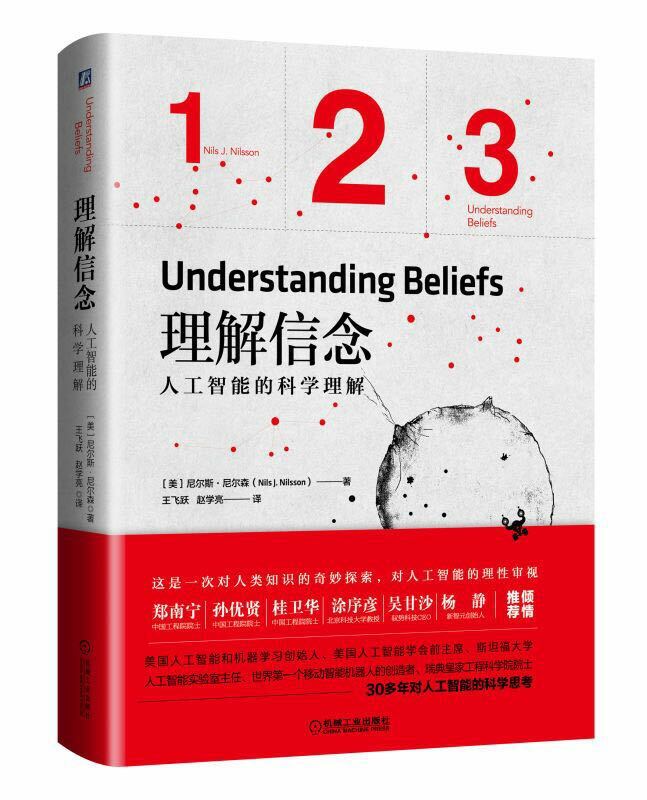 It is my good fortune that Prof. Fei- Yue Wang and Dr. Xueliang Zhao have translated my book Understanding Beliefs into Chinese. Why do I think that Chinese readers might be interested in this book? The Chinese people are justifiably proud of their ancient culture and traditions with its many respected and deep beliefs. However, as I wrote in the Preface to the English version of this book, “ Because our beliefs influence our actions, and because some of our actions might have profound consequences, I think it is important to evaluate belief scarefully”---even ancient and respected beliefs. I visited China in 1981 to give lectures about Artificial Intelligence. That three-week trip was a wonderful introduction to Chinese culture and its traditions. In 2007, my wife and I visited China again that time for four weeks. We experienced China as it was becoming a modern and thriving country. As I have mentioned to Fei-Yue in our conversations, my hope is that China and the West will both work cooperatively toward building a peaceful and prosperous world. 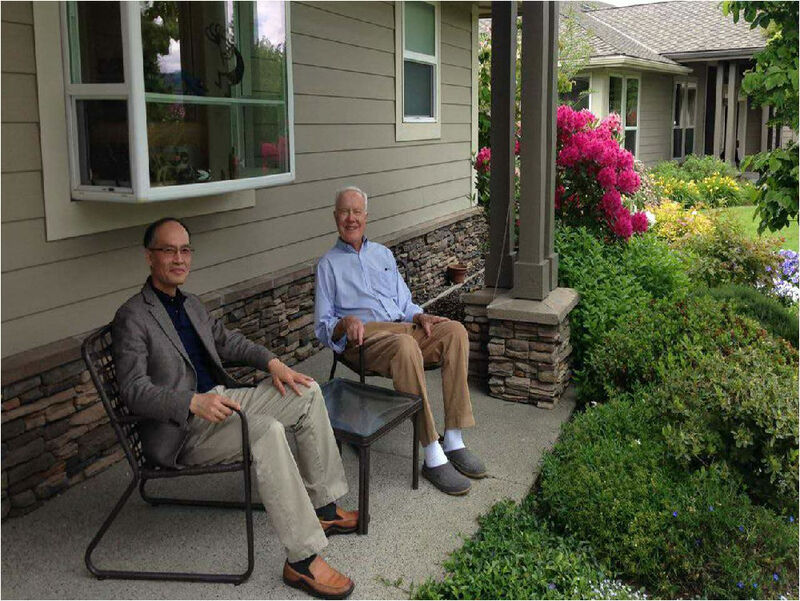 Many thanks to Fei-Yue’s effort, especially his and Prof. Bo Zhang’s introductions to my book.